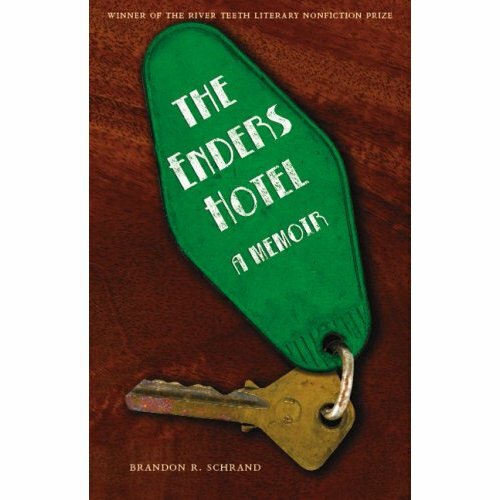 My memoir, The Enders Hotel, winner of the 2007 River Teeth Prize for Literary Nonfiction, has just been picked as a Barnes & Noble Discover Great New Writers selection for Summer 2008. My book will be featured in “face-out” displays in B&N stores nationwide for 12 weeks (May–July) and will be featured in B&N promotional materials and on their website. Be sure to check back for further details. In the meantime, feel free to pre-order your copy here. Also, be sure to check out the Barnes & Noble Discover Great New Writers website.